Diamond ring set with a single 0.15ct brilliant cut diamond in a hallmarked 750 8ct white gold shank with 18ct white gold four claw head. ..
Diamond ring set with a single 0.35ct brilliant cut diamond in a hallmarked 750 18ct white gold shank with 18ct white gold four claw head. 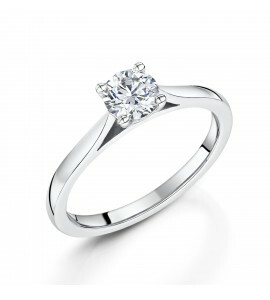 ..
Classic Brilliant Solitaire Diamond Ring 0.32cts. 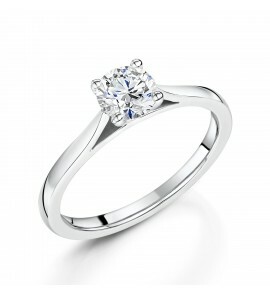 This sophisticated diamond engagement ring is set with a stunning 0.32ct brilliant cut diamond. Hallmarked 950 platinum 2mm shank which leads to a platinum four claw head. A diamond eternity ring or classic wedding ring compliments the beauty of this..
Classic Brilliant Solitare Diamond Ring 0.50cts. This sophisticated diamond engagement ring is set with a stunning 0.50ct brilliant cut diamond. Hallmarked 950 platinum 2mm shank which leads to a platinum four claw head. 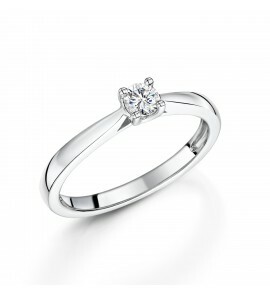 A diamond eternity ring or classic wedding ring compliments the beauty of this ..
Classic Brilliant Solitare Diamond Ring. This sophisticated diamond engagement ring is set with a stunning 0.71ct brilliant cut diamond. Hallmarked 950 platinum 2mm shank which leads to a platinum four claw head. A diamond eternity ring or classic wedding ring compliments the beauty of this diamond ..
Classic Brilliant Solitaire Diamond Ring 0.82cts. 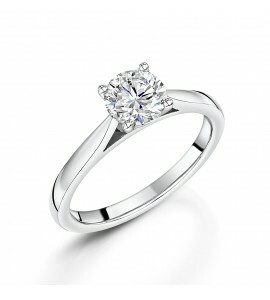 This sophisticated diamond engagement ring is set with a stunning 0.82ct brilliant cut diamond. Hallmarked 950 platinum 2mm shank which leads to a platinum four claw head. A diamond eternity ring or classic wedding ring compliments the beauty of this..
Classic Brilliant Solitare Diamond Ring 0.90cts. 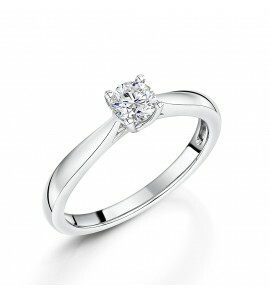 This sophisticated diamond engagement ring is set with a stunning 0.90ct brilliant cut diamond. Hallmarked 950 platinum 2mm shank which leads to a platinum four claw head. 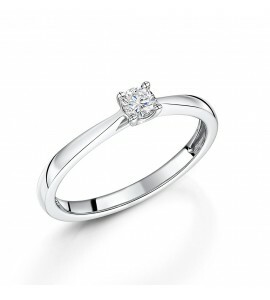 A diamond eternity ring or classic wedding ring compliments the beauty of this ..
Diamond engagement ring is set with a 0.80ct brilliant cut diamond. Hallmarked 950 platinum shank with platinum four claw head. 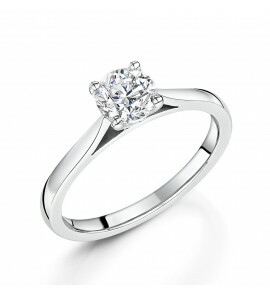 This certified diamond ring comes with an GIA Diamond Report. .. Copyright © 2016 Antwerp Diamond Company. All Rights Reserved.